There are 139 vacancies for Tech Support roles in Canada available immediately, compared to 57 in Ontario. The largest category under which open Tech Support jobs are listed is IT Jobs, followed by Customer Services Jobs. The standard deviation of salaries for the results of this search is 10,576. The average salary for open Tech Support jobs is currently $31,133, 71% lower than the national average salary for all jobs which is $107,190. 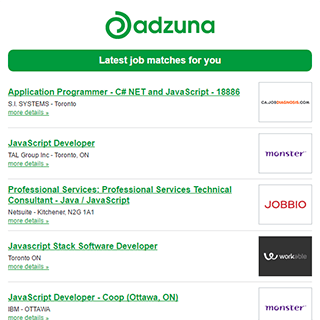 Get the latest Tech Support Jobs in Canada delivered straight to your inbox!